Experienced and new yoga students alike say they feel a different energy when they are doing the poses outside rather than on a hard wood floor in an air-conditioned room. 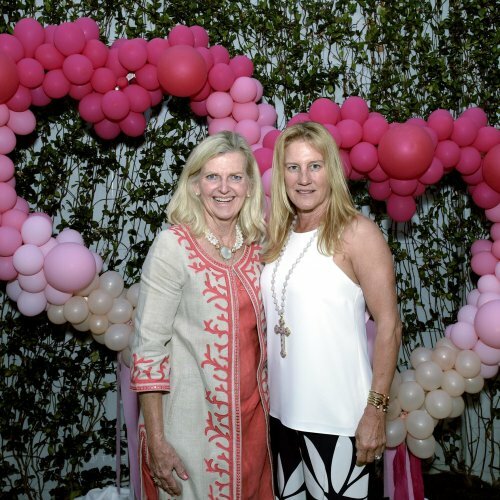 That’s why many Haute Yoga students were thrilled when the Palm Beach Town Council approved Royal Poinciana Plaza’s request to allow outdoor events like yoga in the shopping district’s courtyard. “There’s nothing better than going into a sun salutation and looking into the sky,” said Mary Gocke, a New York resident recently visiting the island. Representatives from Up Markets, the plaza’s long-term leaseholders, told the Town Council that customers were clamoring for the outdoor events — and this yoga class at least showed that. 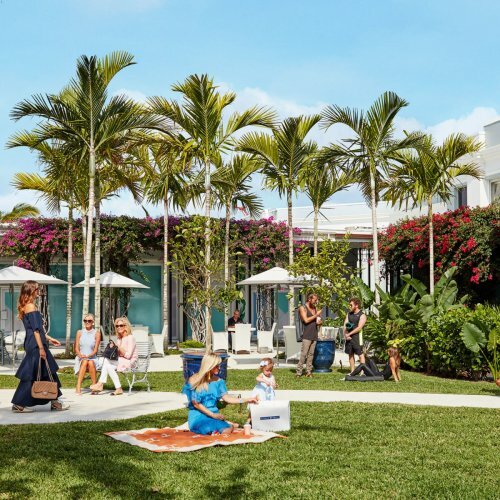 Monica Spilotro, a Palm Beach resident, said it’s nice to spend time outside on a beautiful day rather than being cooped up inside practicing next to an air-conditioning unit. “It’s very healthy. It’s very spiritual. It’s very peaceful,” she said.